Julia is a financial planning professional with experience in providing holistic financial advice. 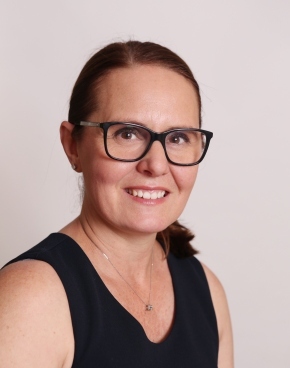 Seeing her role primarily as a financial coach – she is passionate about encouraging more Australian’s to seek advice as a means to support their overall health and well being. Having worked across the financial spectrum from banking, stockbroking, funds management and now financial planning, Julia is the perfect commentator and adviser on all things finance.